All patches are shipped from Ireland next working day after payment received via standard post. Please note that standard post is NOT traceable and NOT insured. BloodLikeRain takes NO responsibility for unregistered letters lost or damaged in mail. 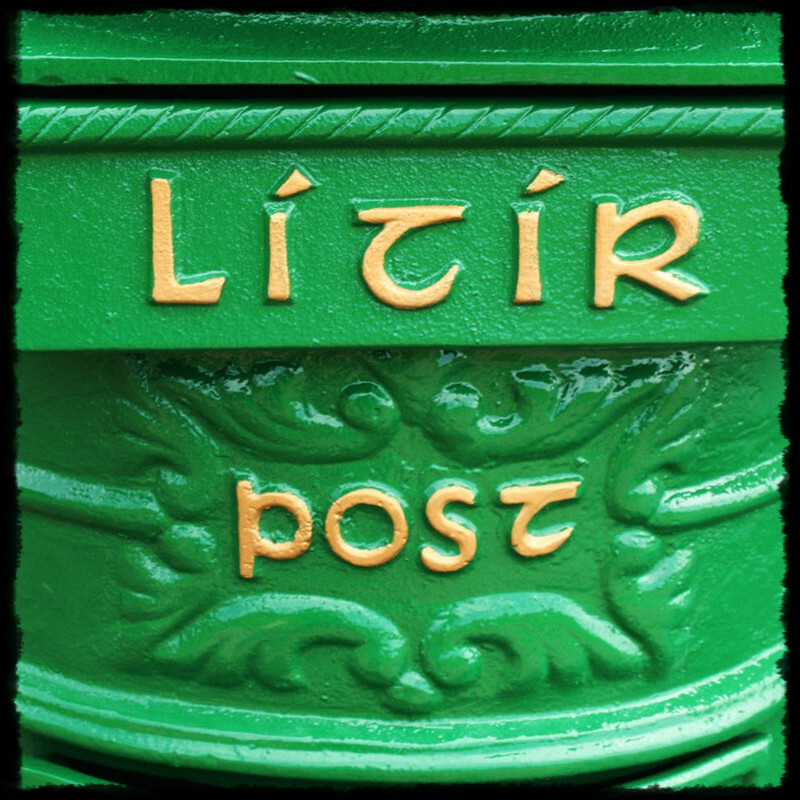 Registered post is more secure but also more expensive (Irish post rates) and is available on buyers request. For countries with unreliable postage system shipping is possible via registered post ONLY. All packing materials are recycled. Please save our planet and take old paper to your local recycling center.